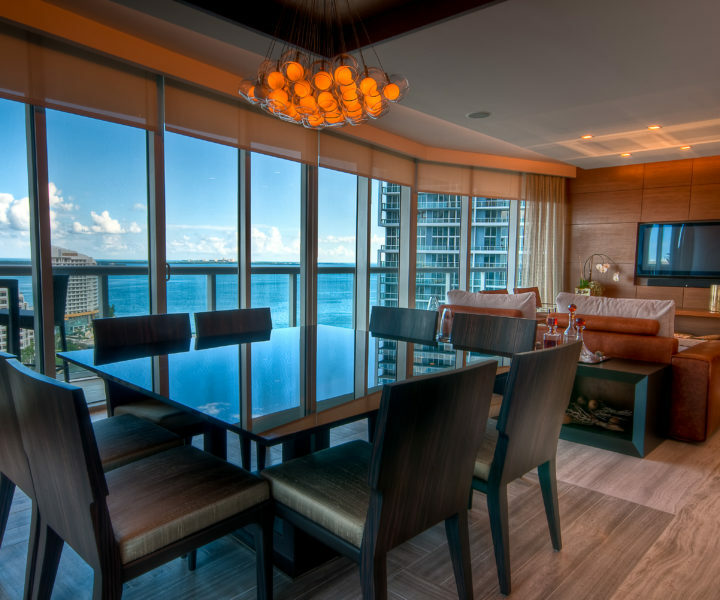 Whether you own or rent your condo, there are different coverage options that you need to be aware of before looking for the right insurance provider. As an owner, it is best to have coverage that includes personal property inside your unit, upgrades, alterations and more. As a tenant, your landlord will likely have insurance, but this doesn’t provide coverage for your belongings, or personal liabilities. Ensure that you are getting coverage for all your personal items. Contact us below to learn more about our condo and tenant coverage options!